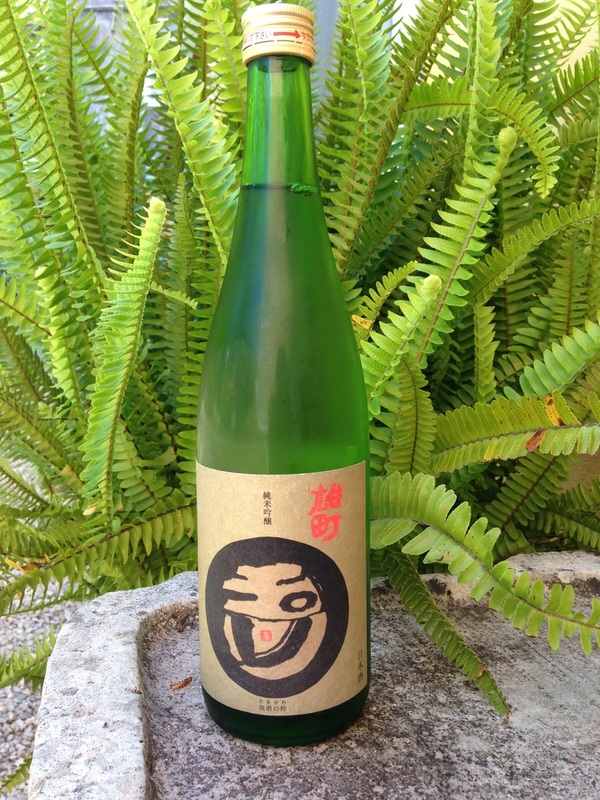 Another great sake from Kinoshita Brewery, the first and perhaps only brewery in Japan to have a foreign brewmaster. In typical form, Tamagawa Omachi by Englishman Philip Harper is truly created to be enjoyed with food. He is known for his bold sakes and innovative label design. Made with historical Omachi rice. This sake has nutty, herbal, dried fruit overtones. ​. Serve any temperature but particularly good room temperature or warm.